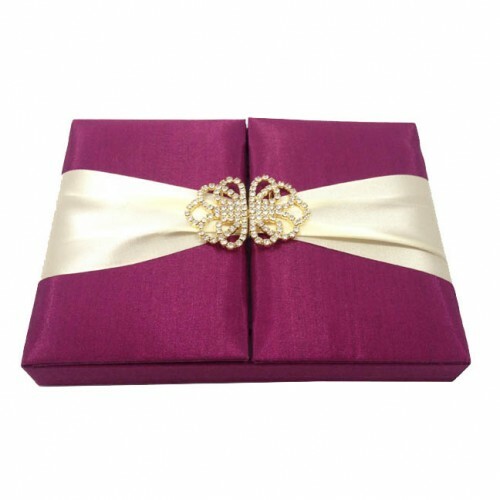 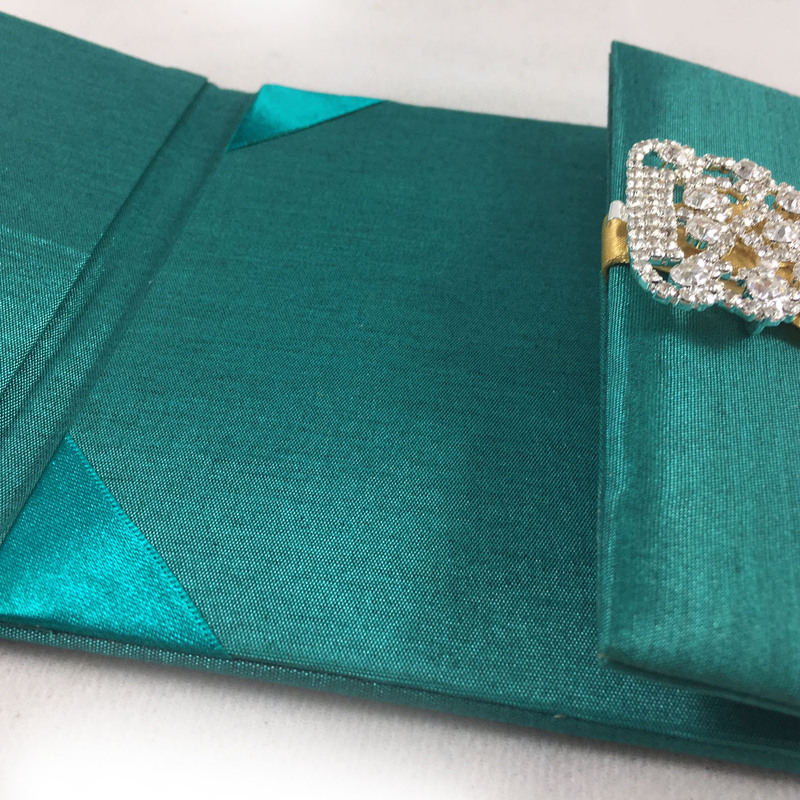 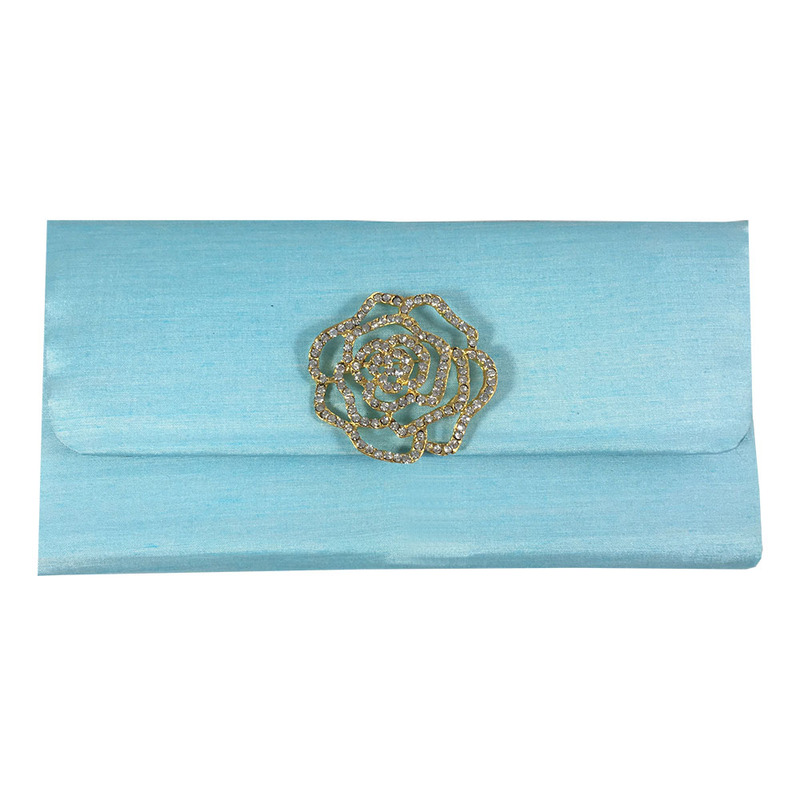 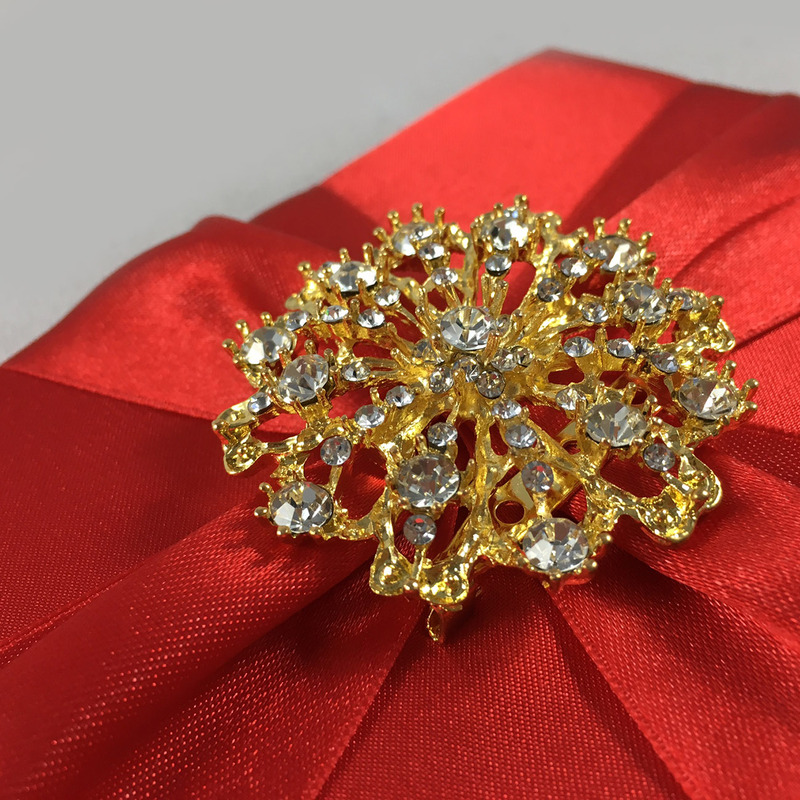 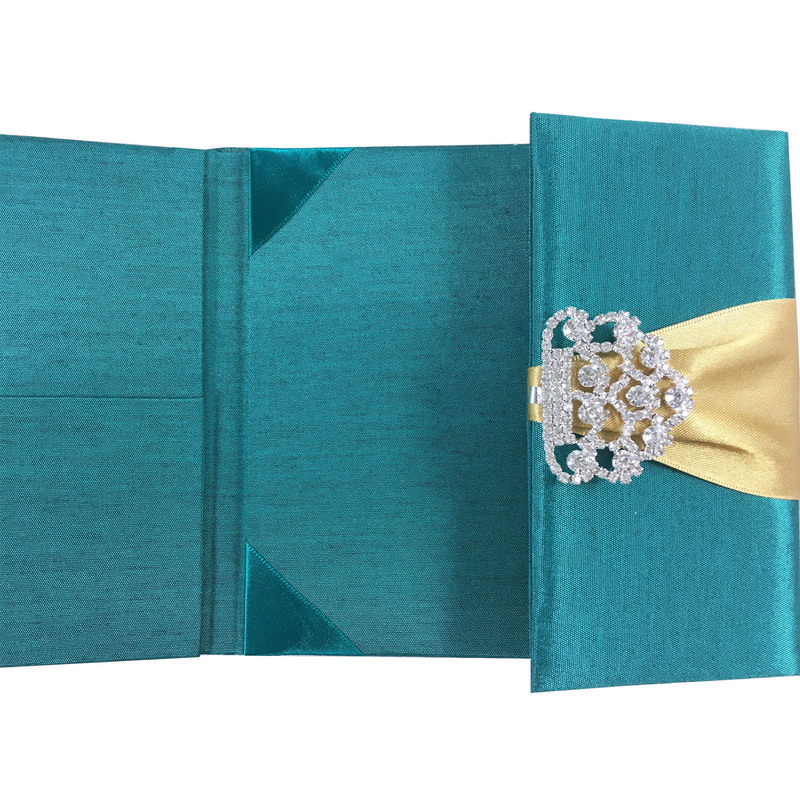 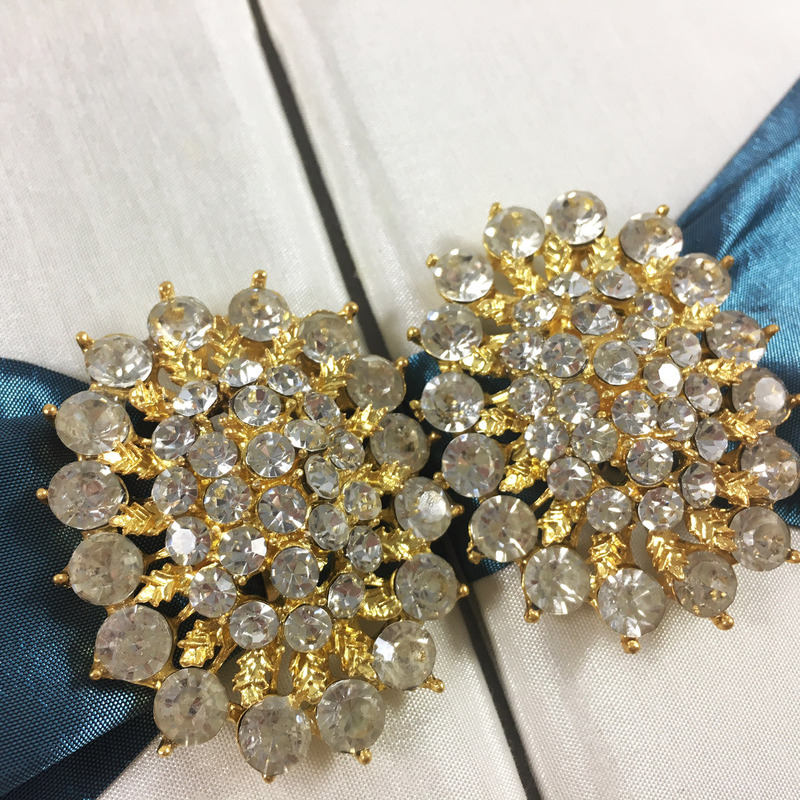 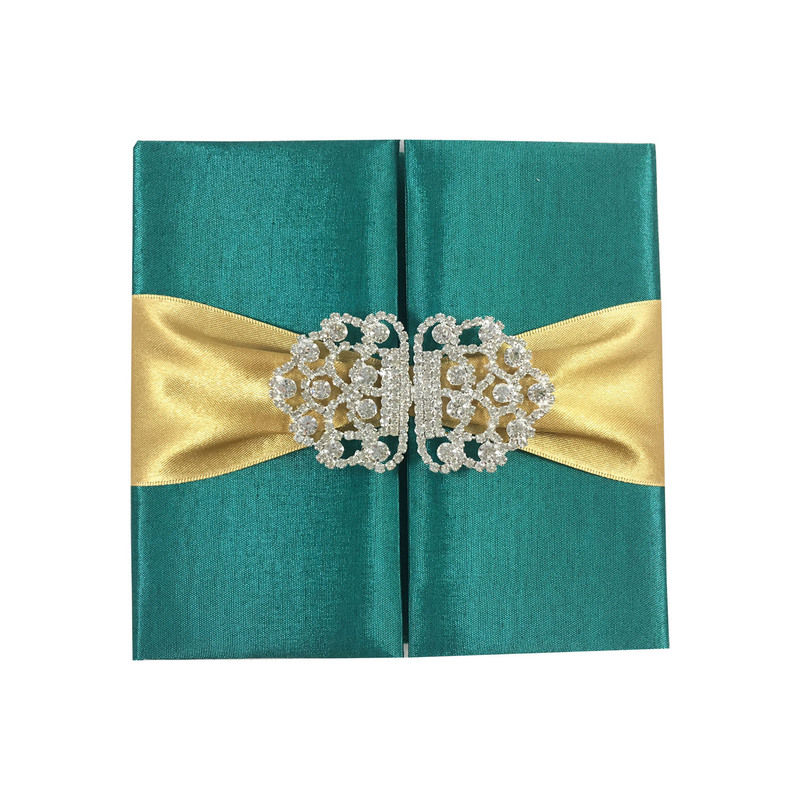 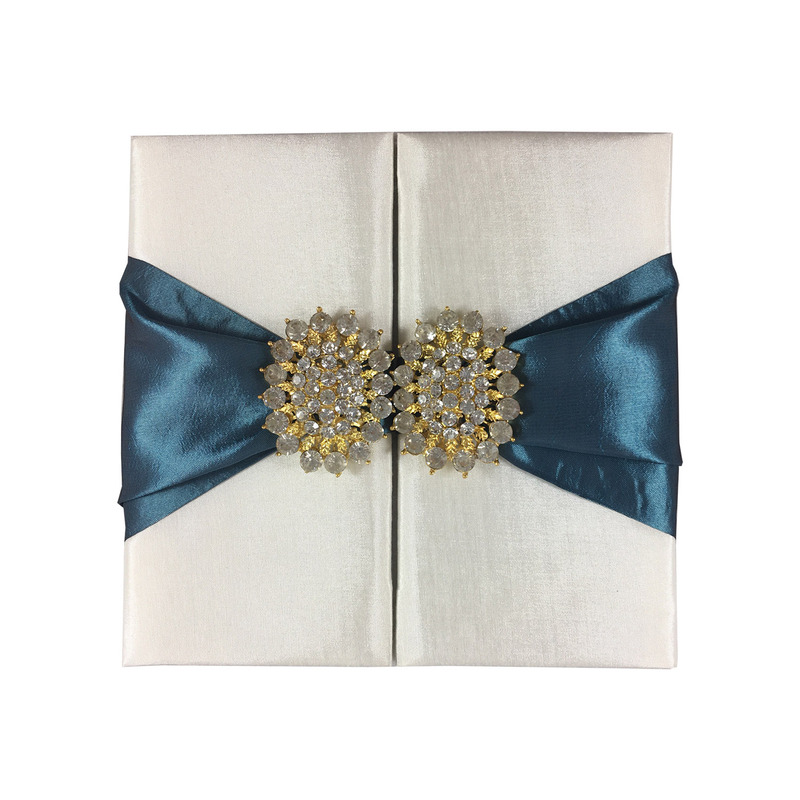 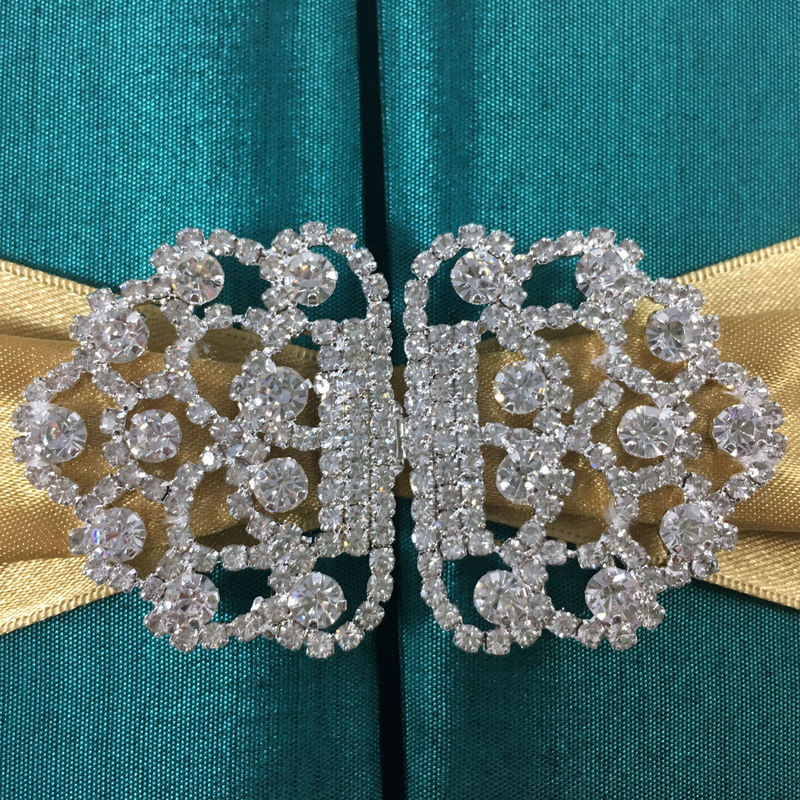 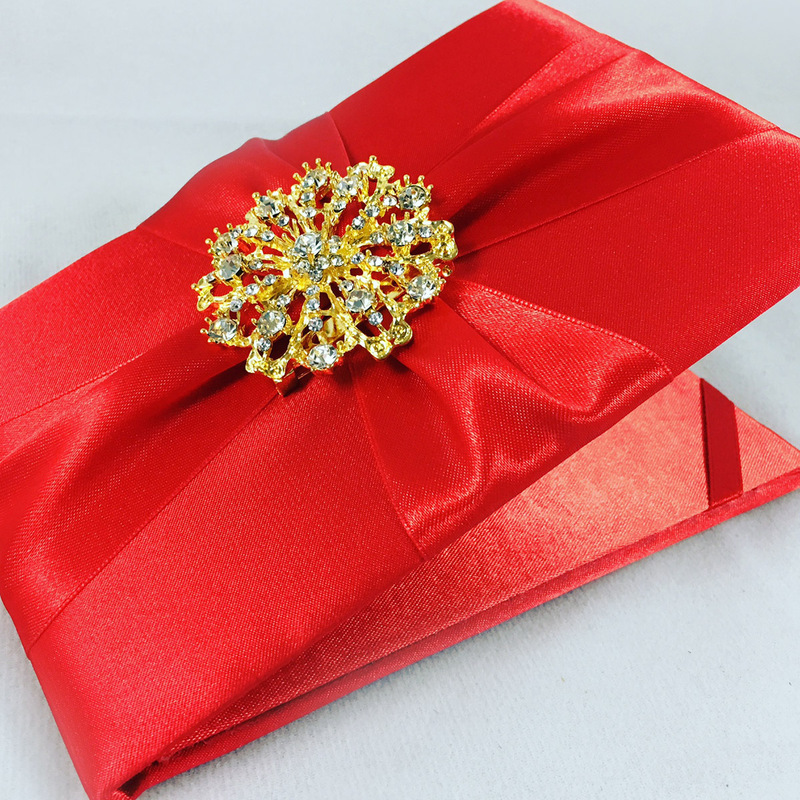 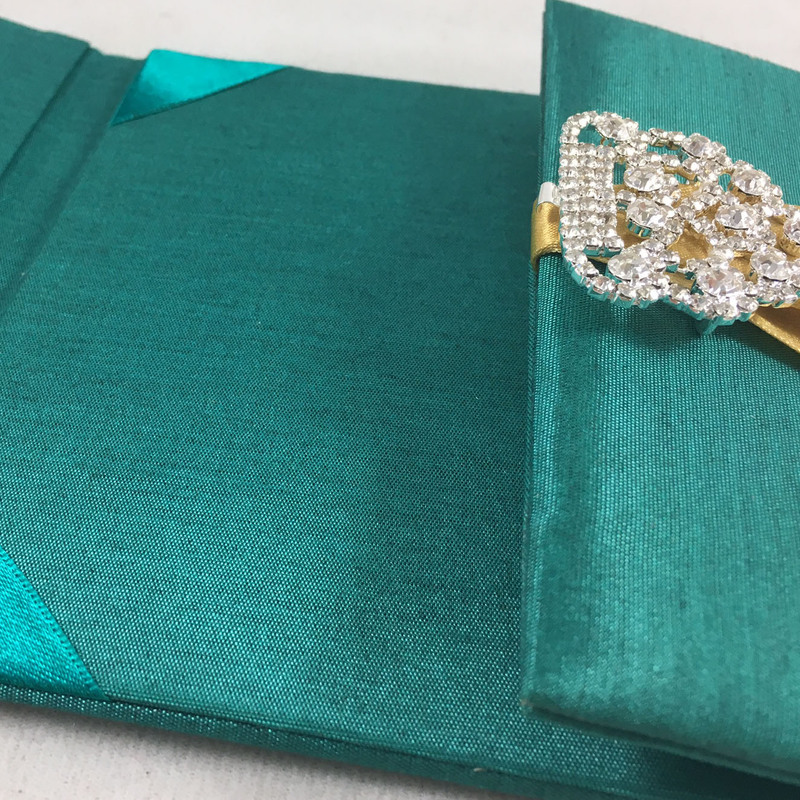 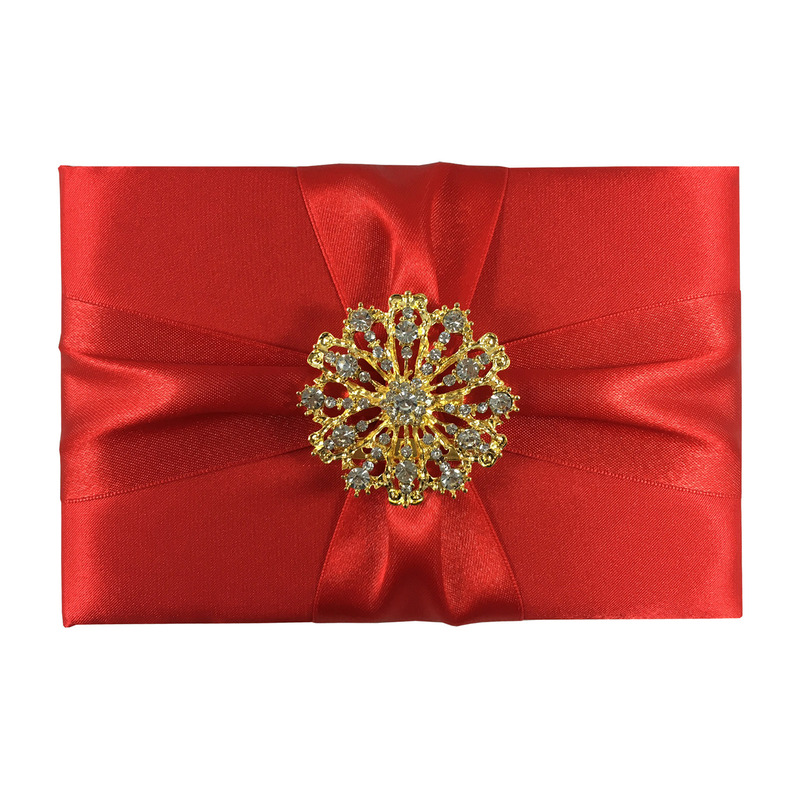 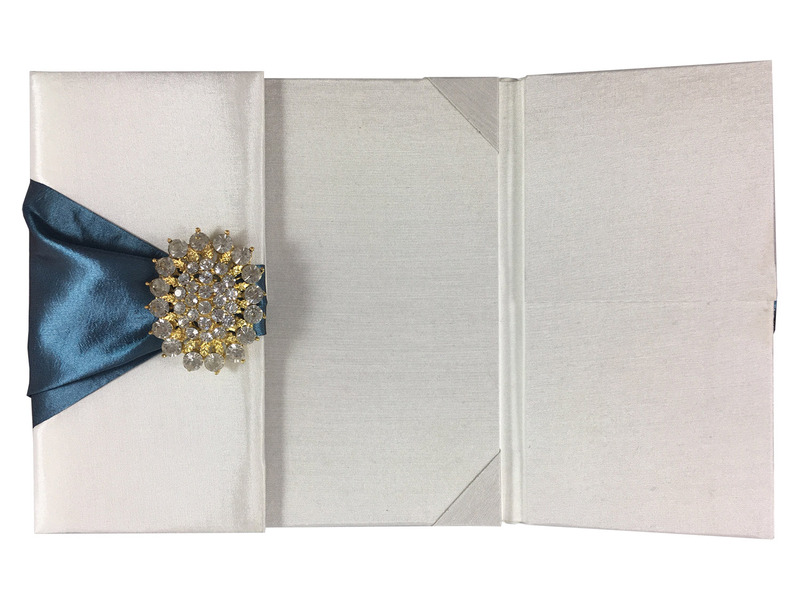 Handmade wedding and formal gala invitation pocket folder covered in silk and embellished with elegant rhinestone brooches from Thailand. 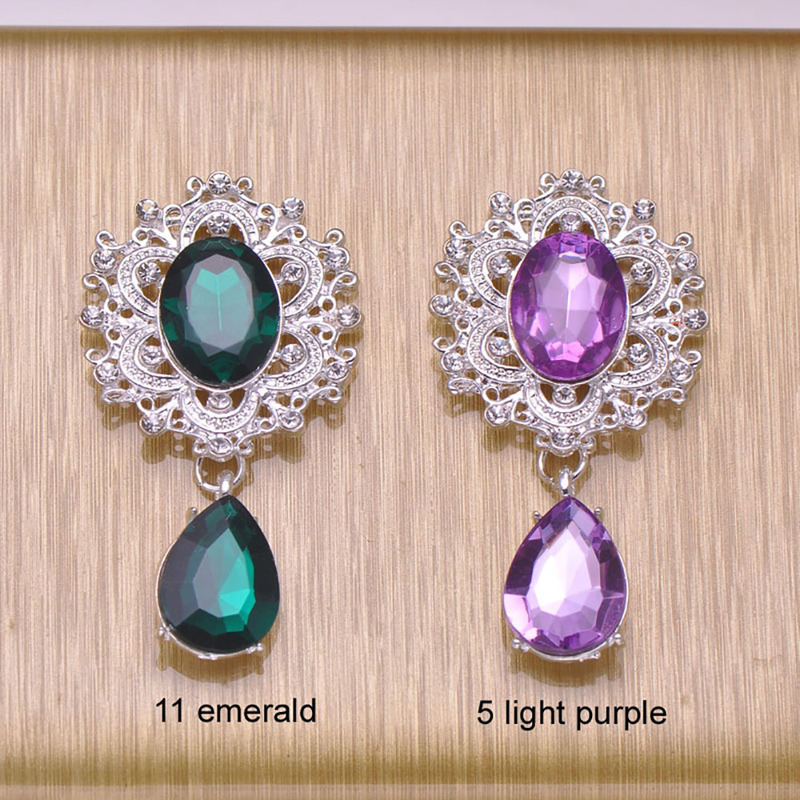 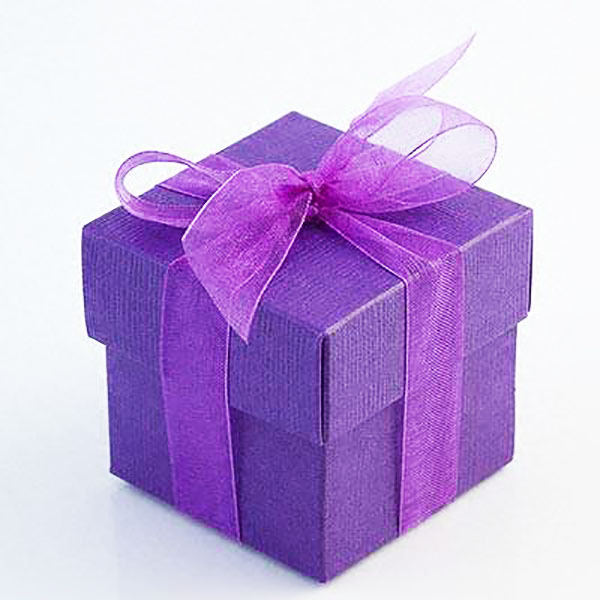 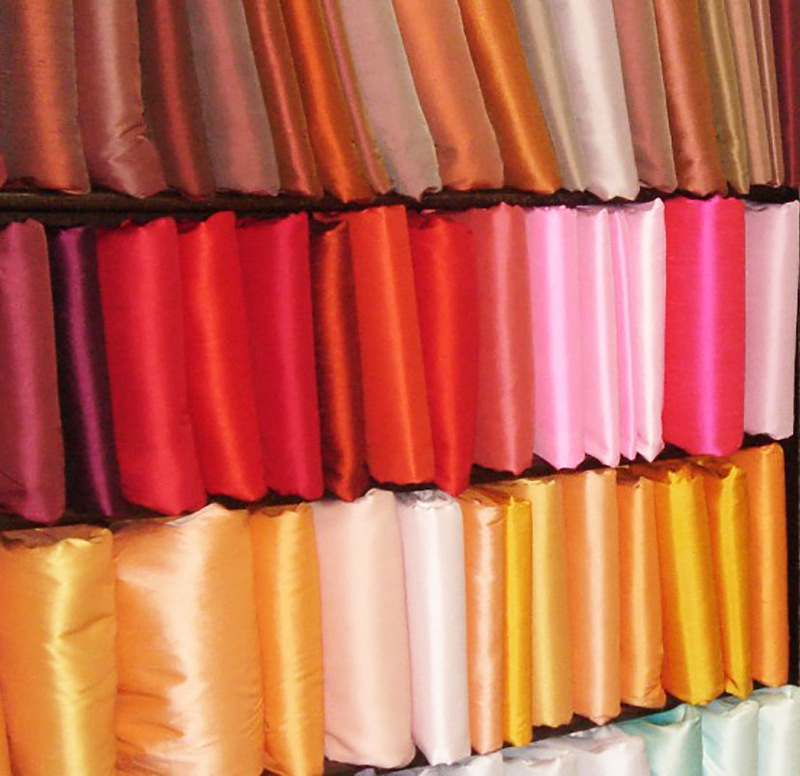 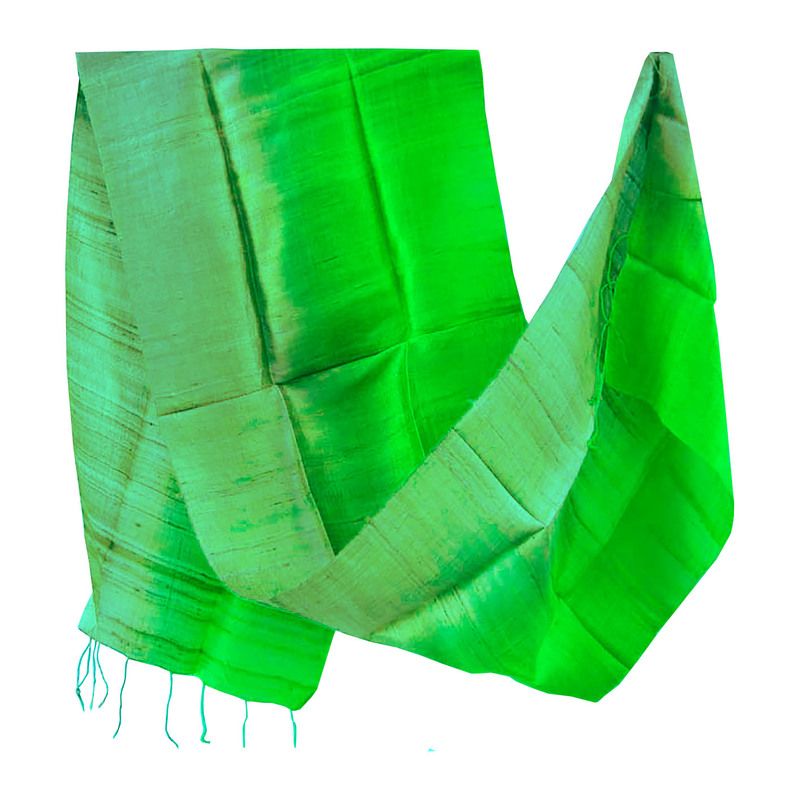 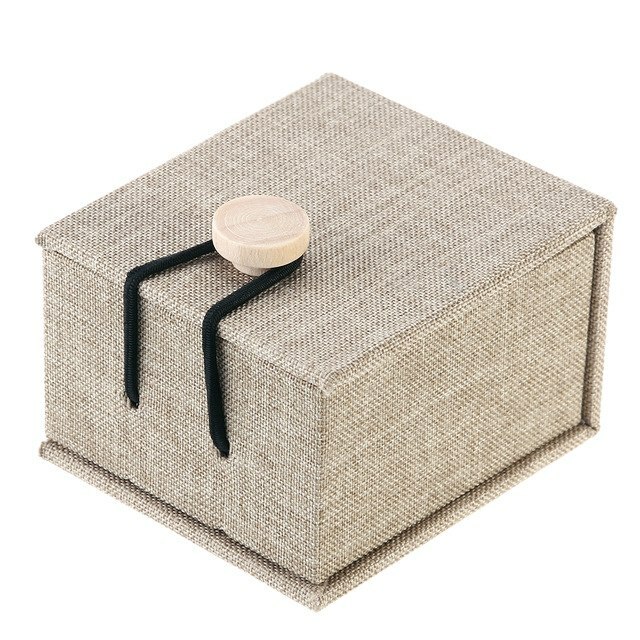 Available for wholesale and retail with always low prices. 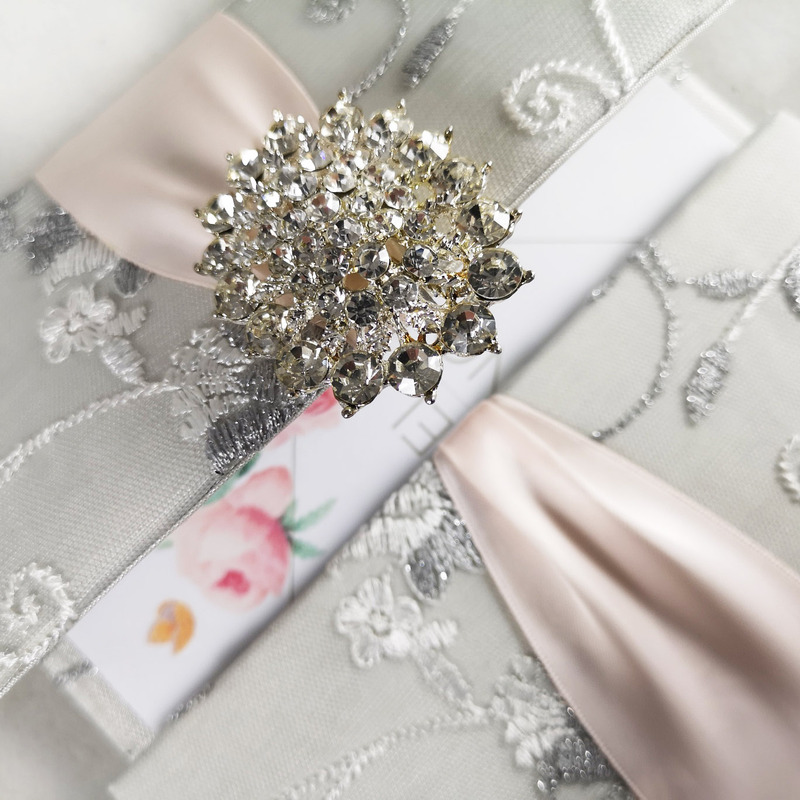 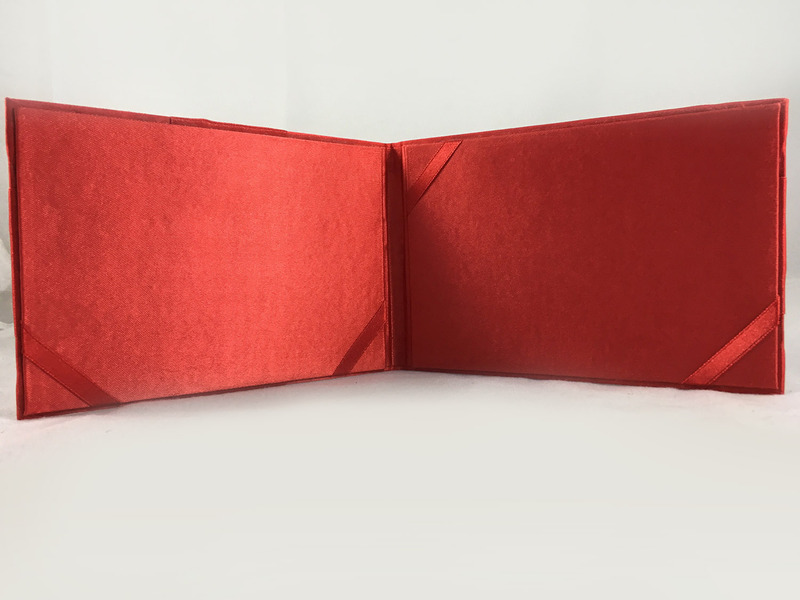 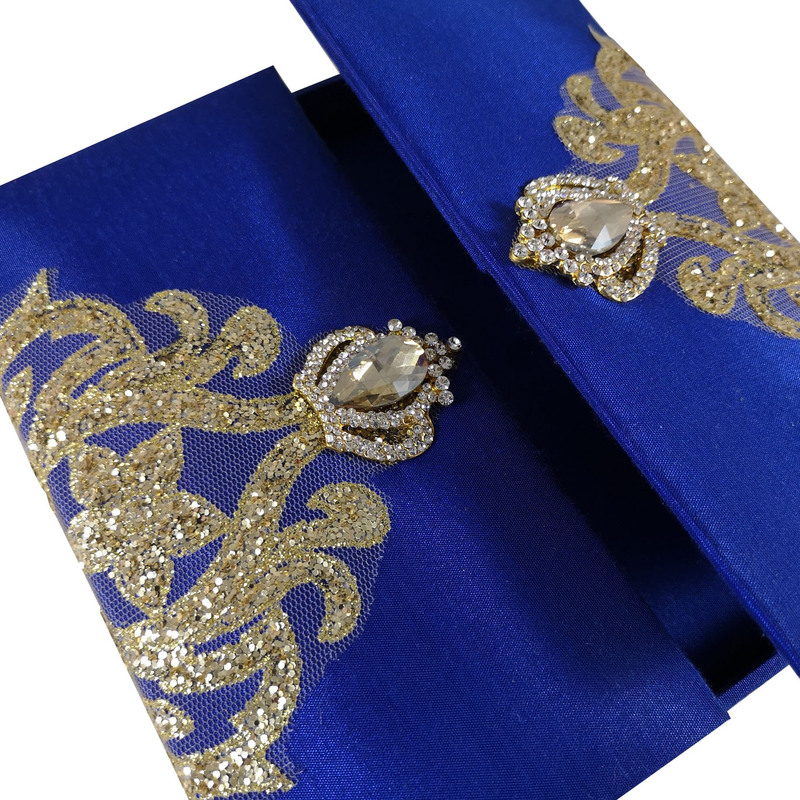 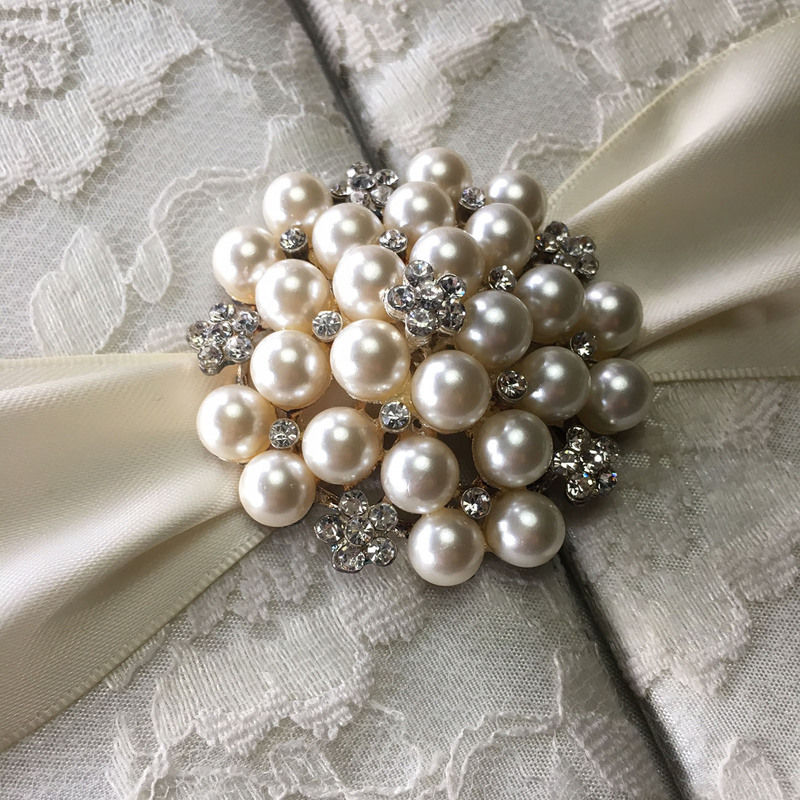 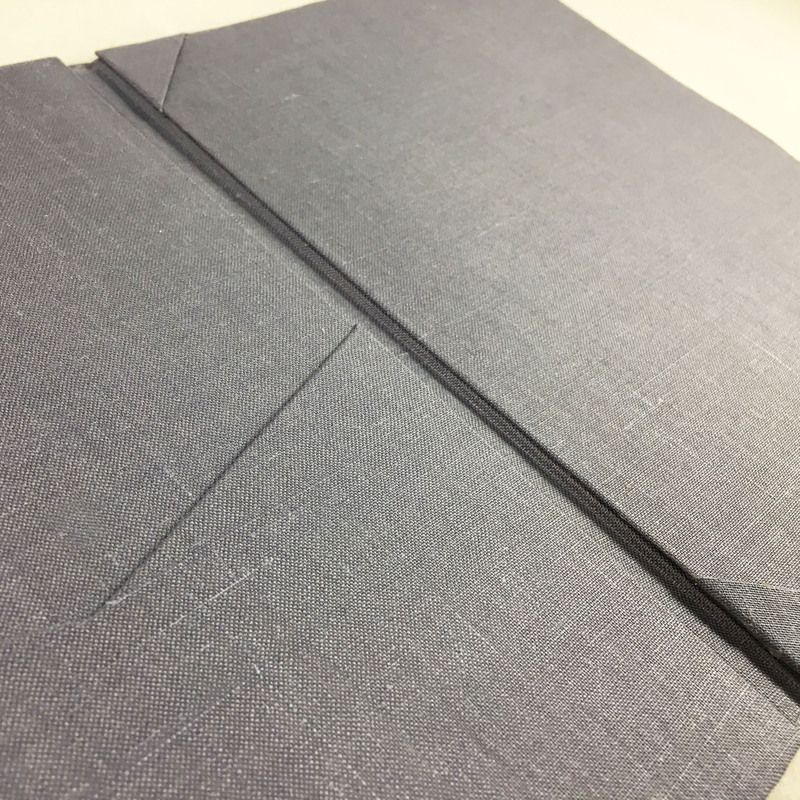 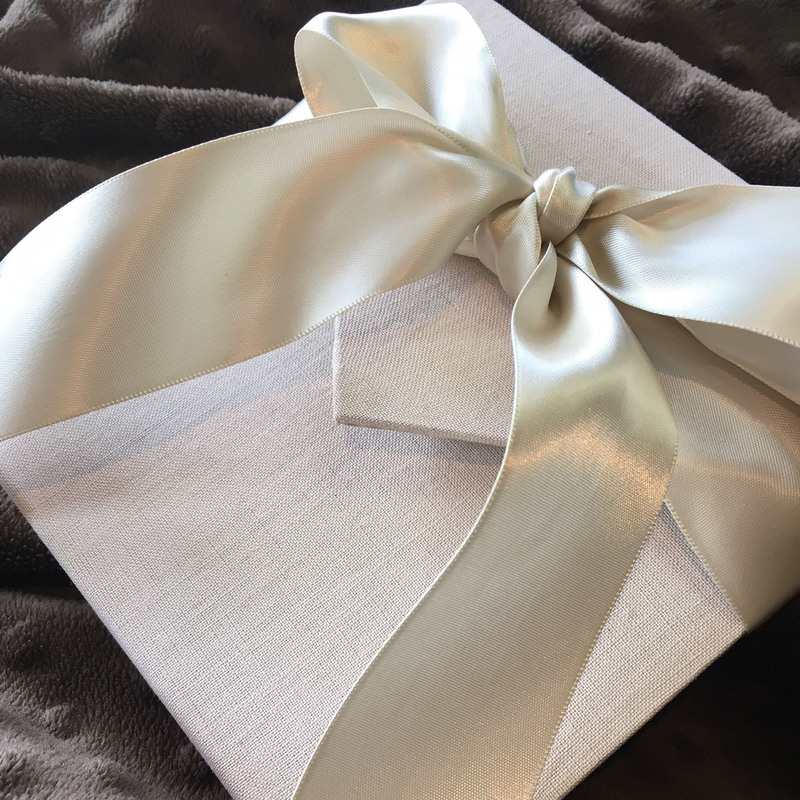 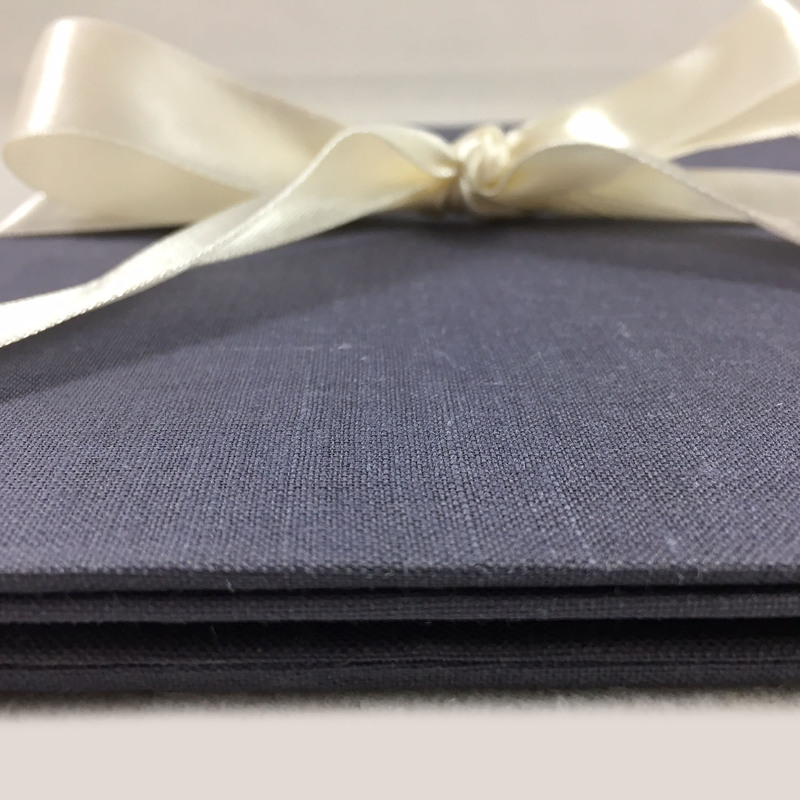 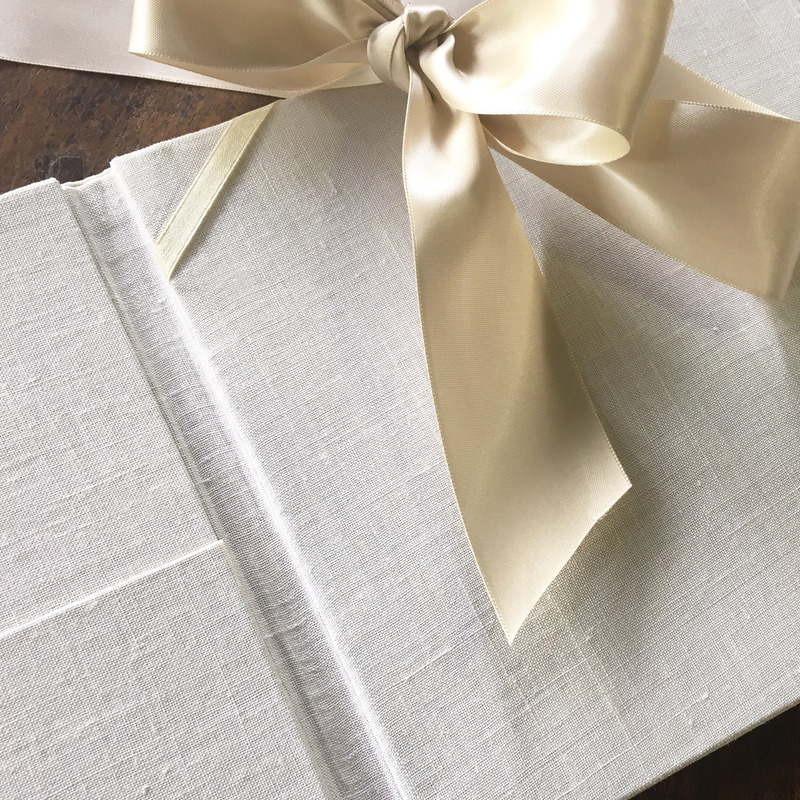 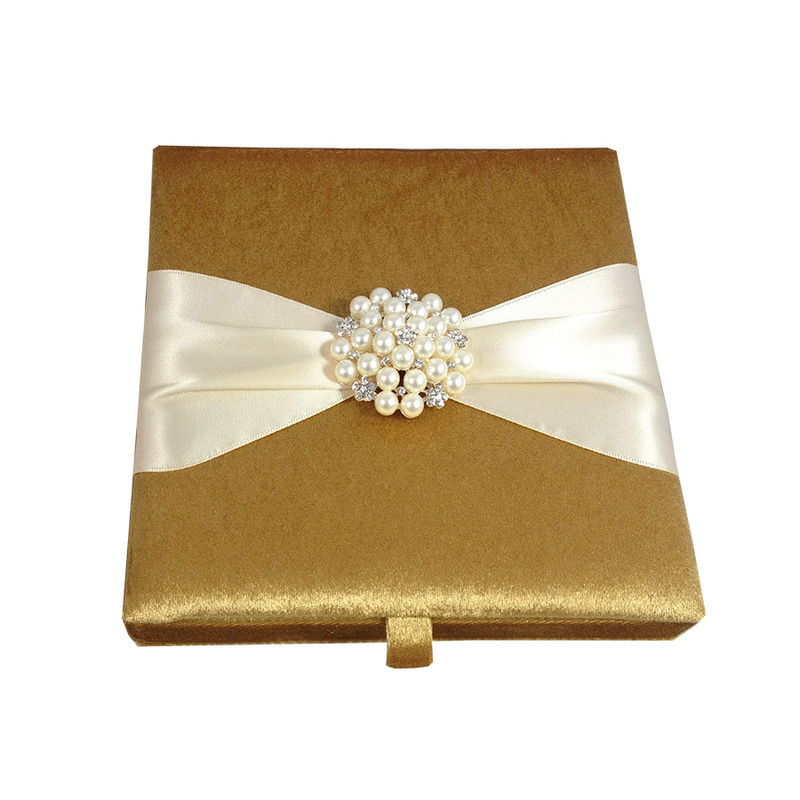 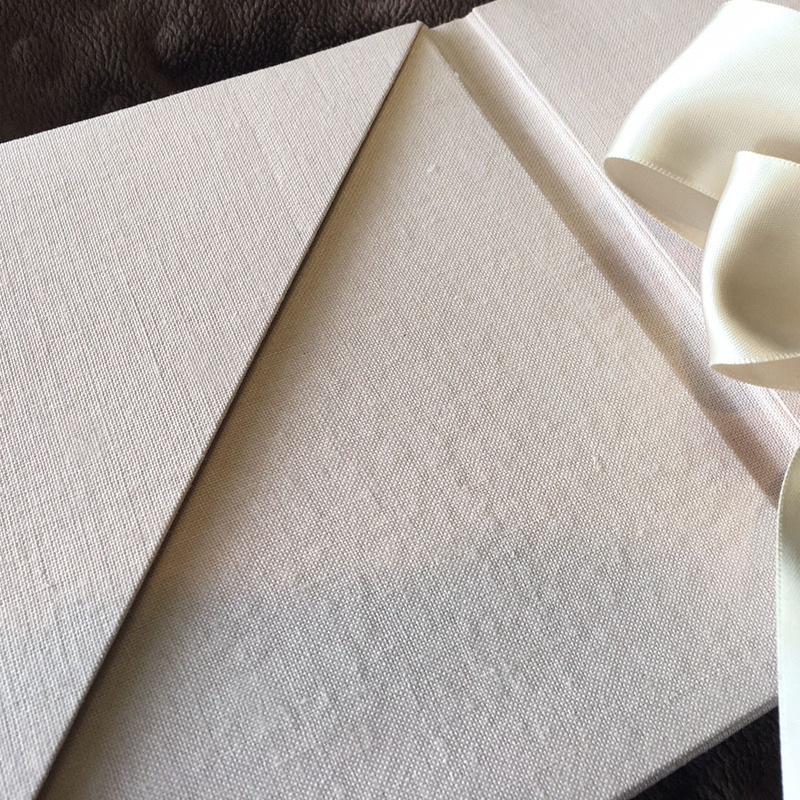 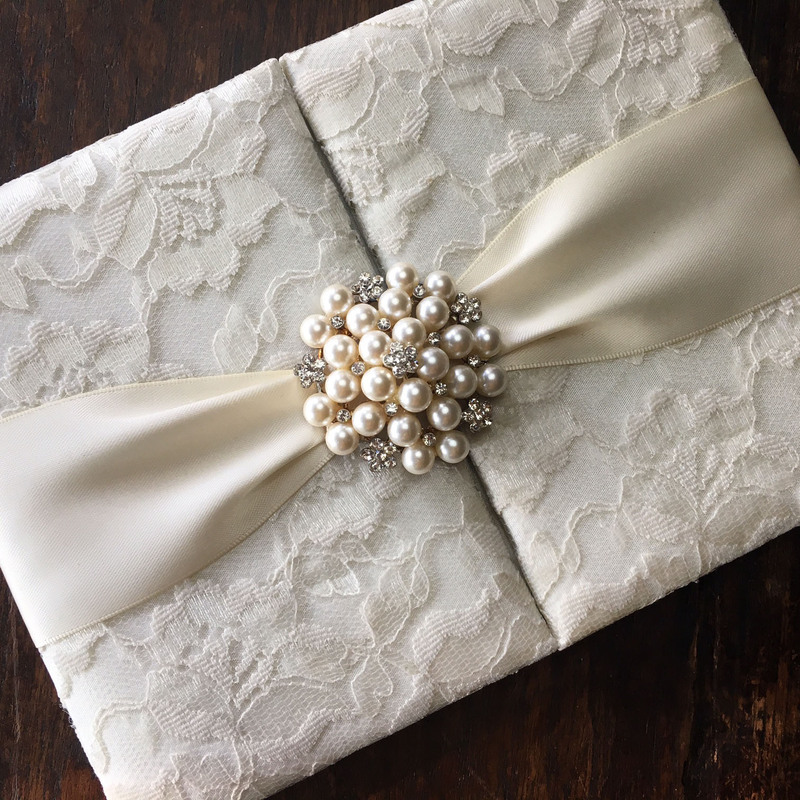 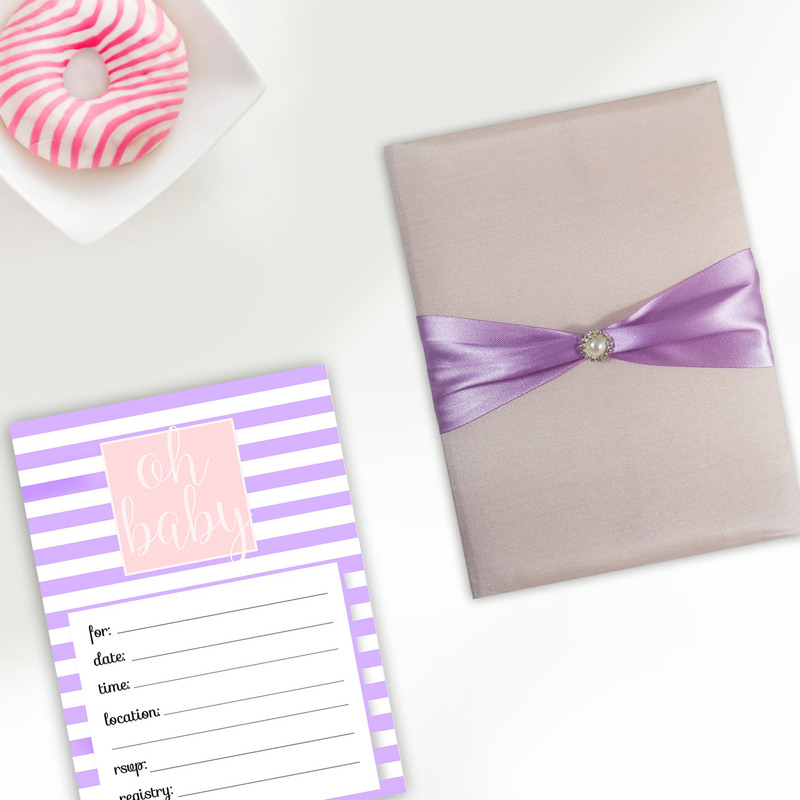 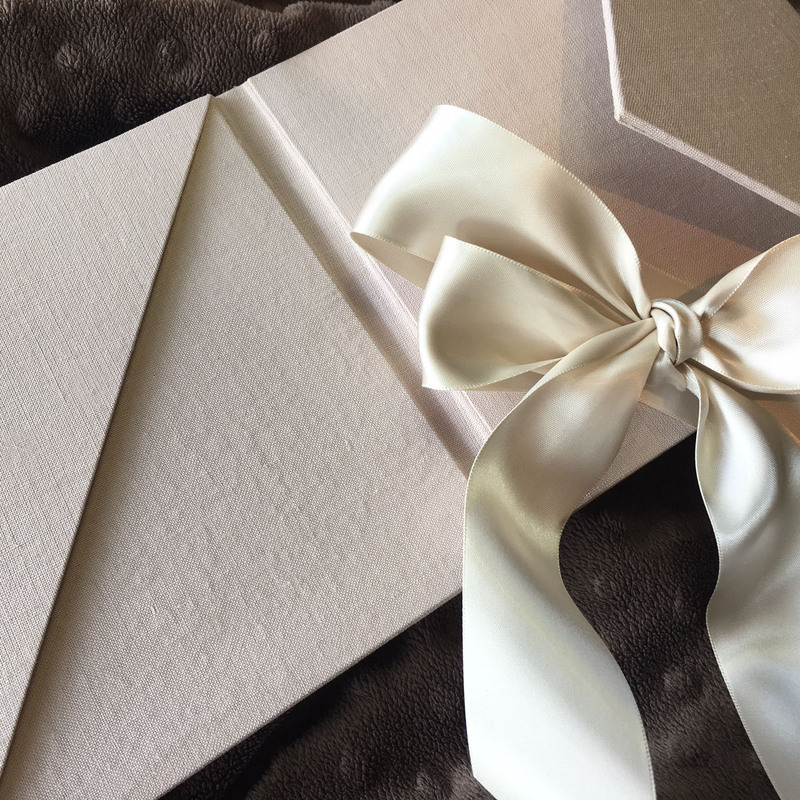 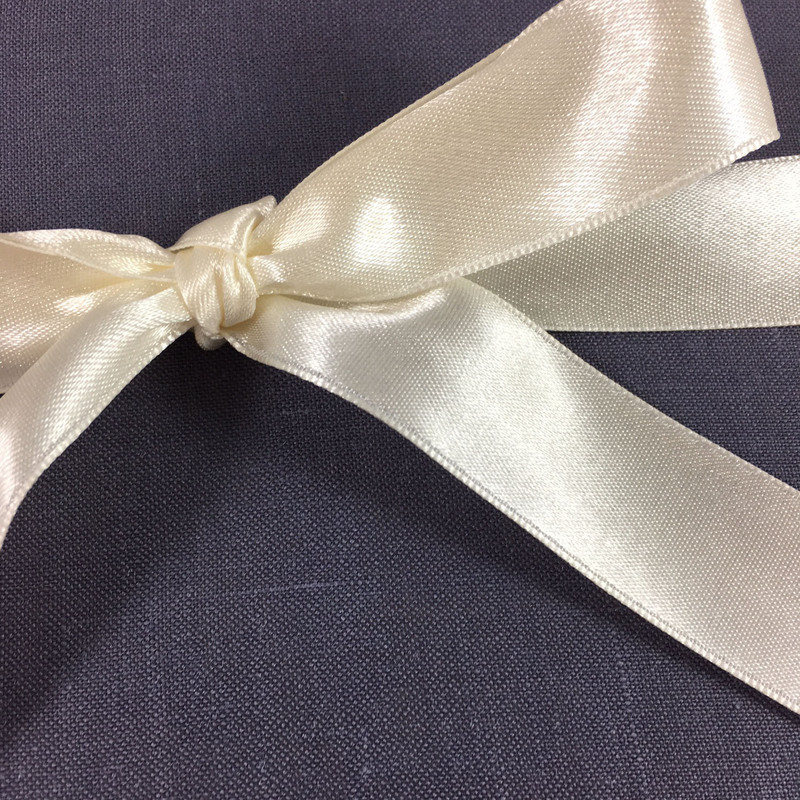 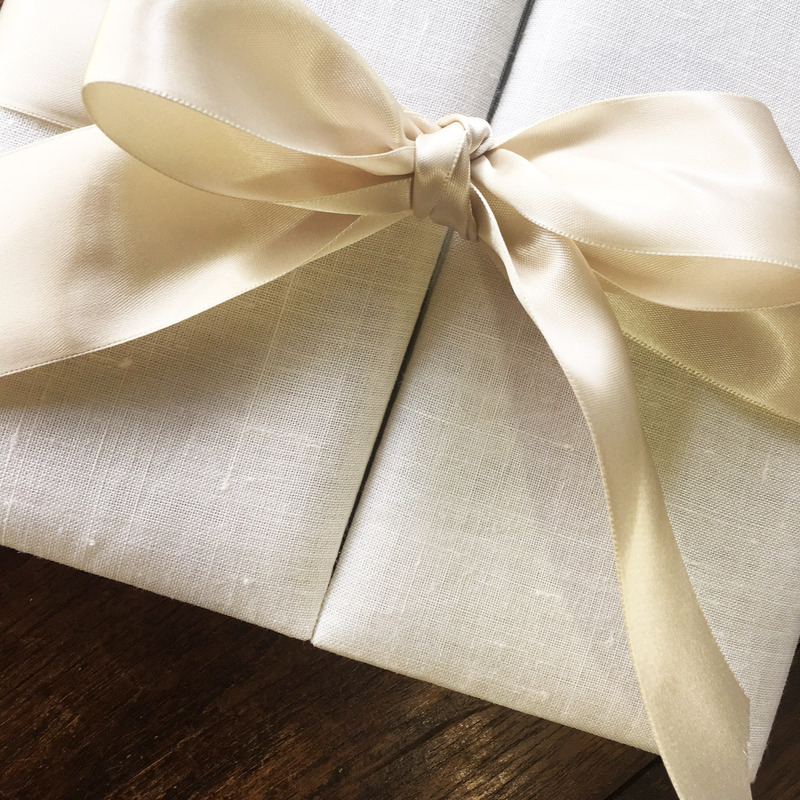 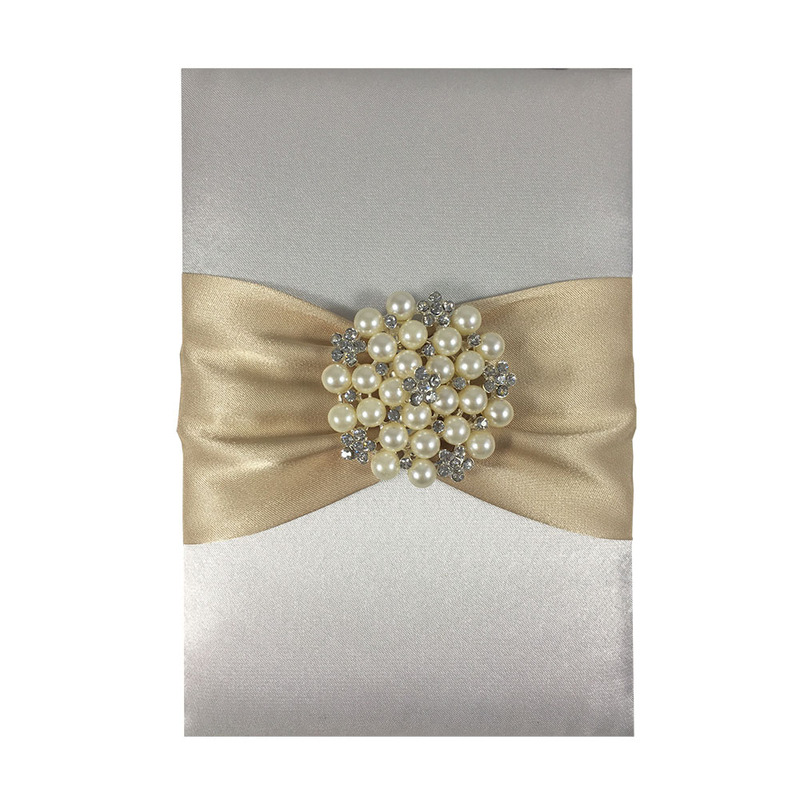 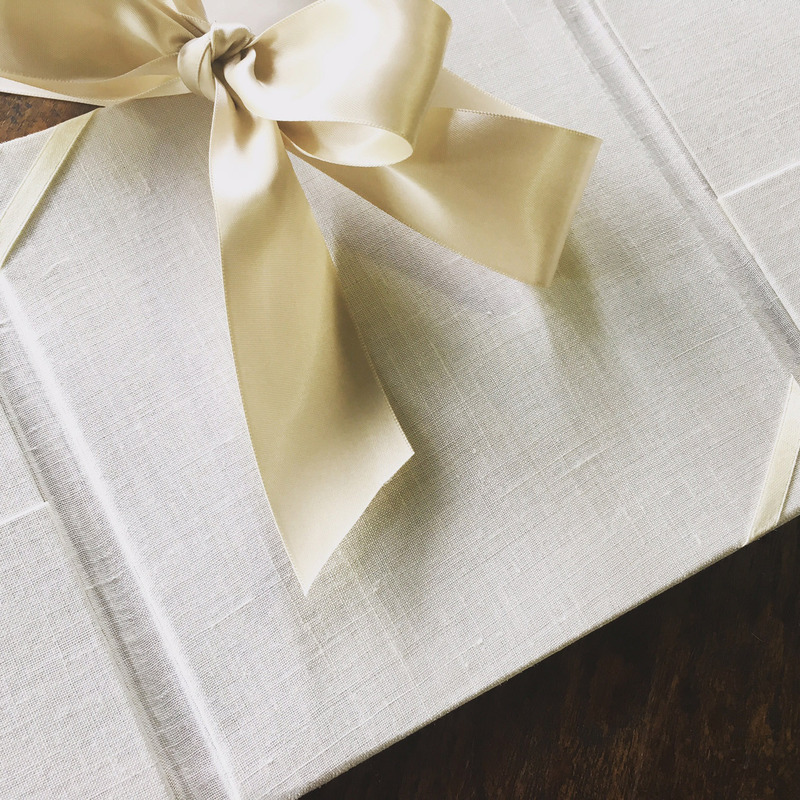 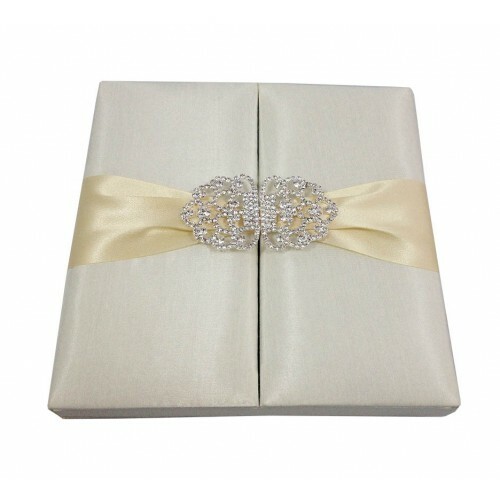 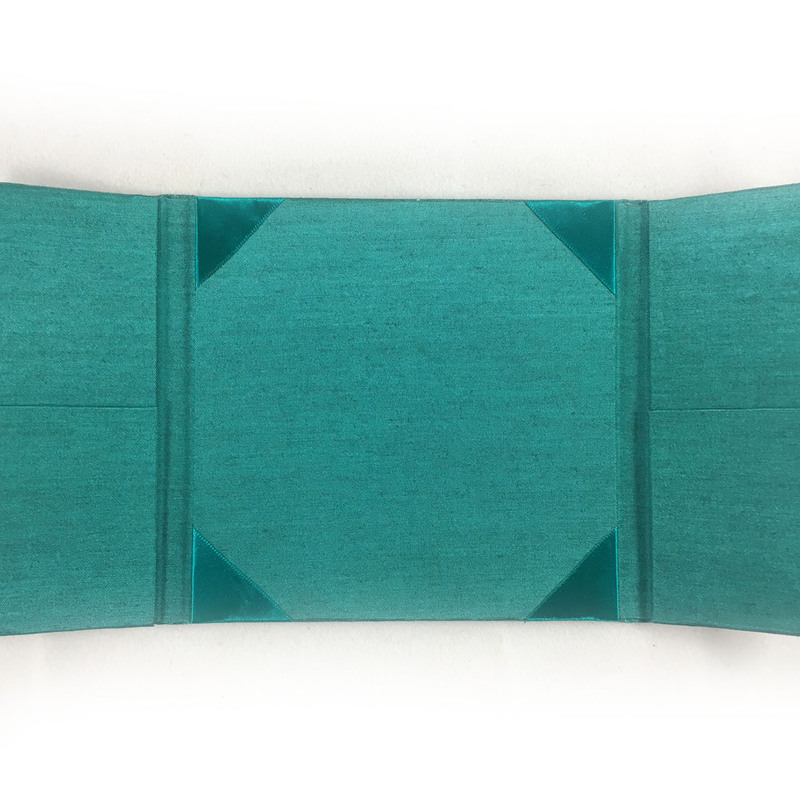 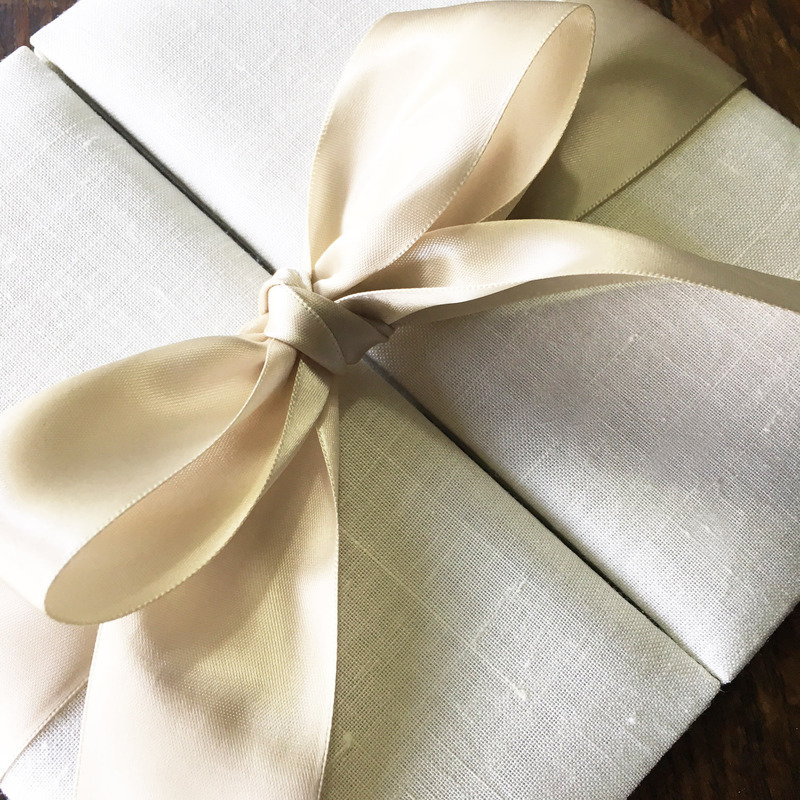 Creative couture wedding invitation pocket folder with pearl brooch embellishment and imported lace fabric cover for wedding cards and announcements. 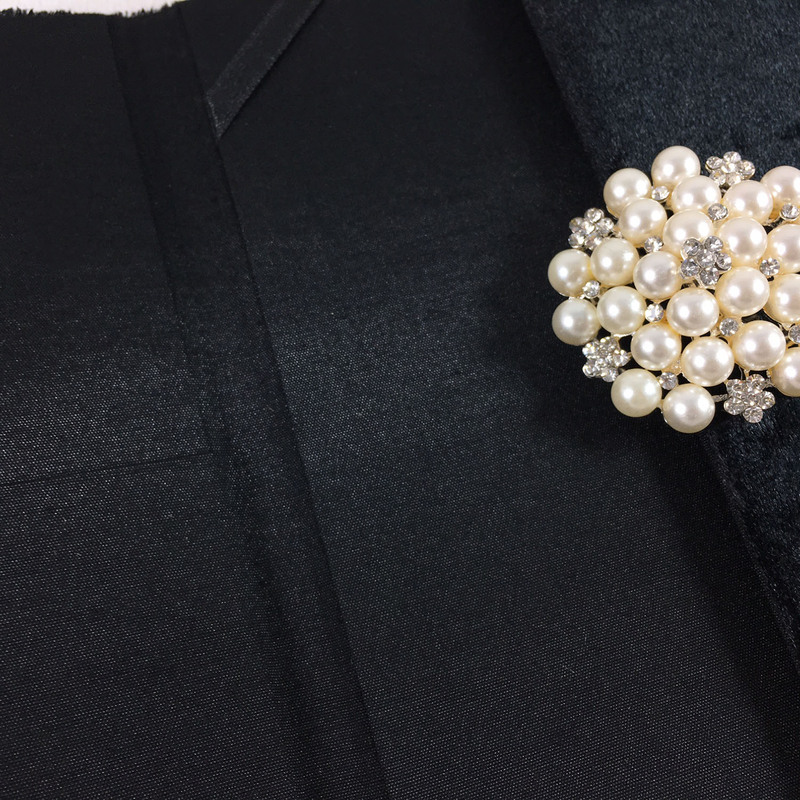 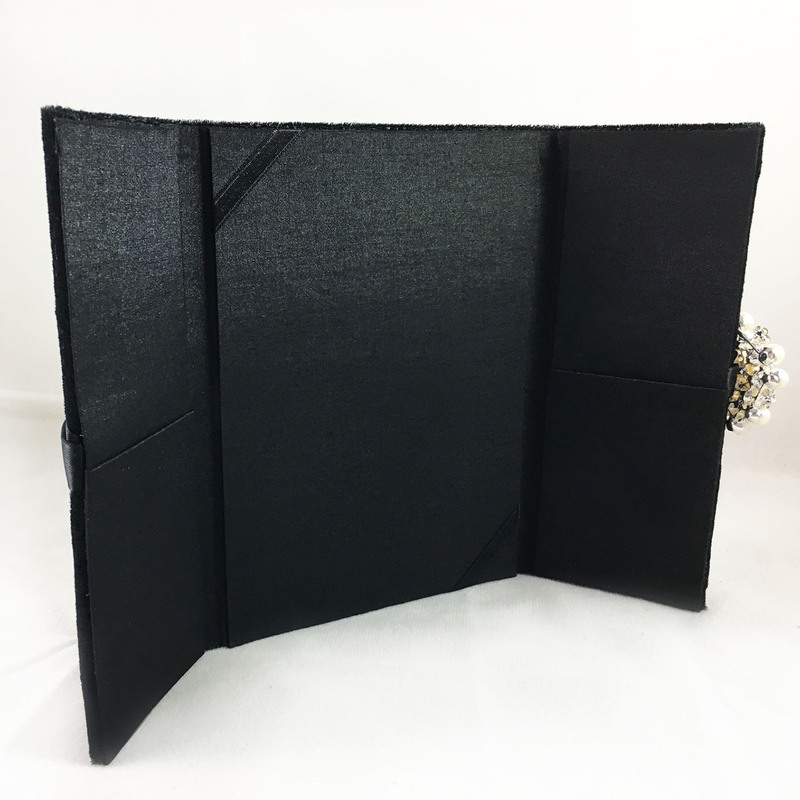 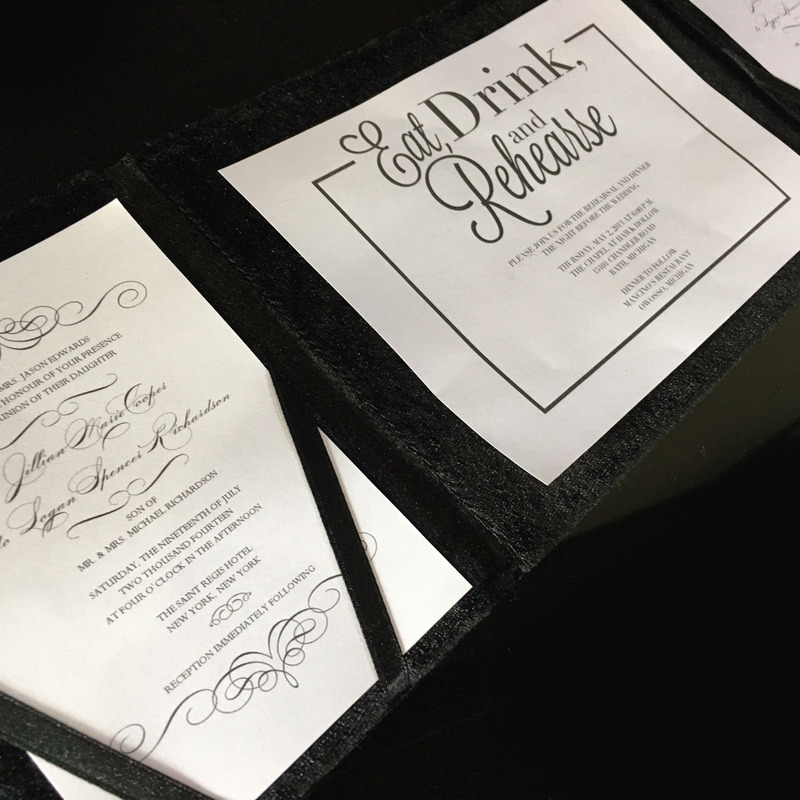 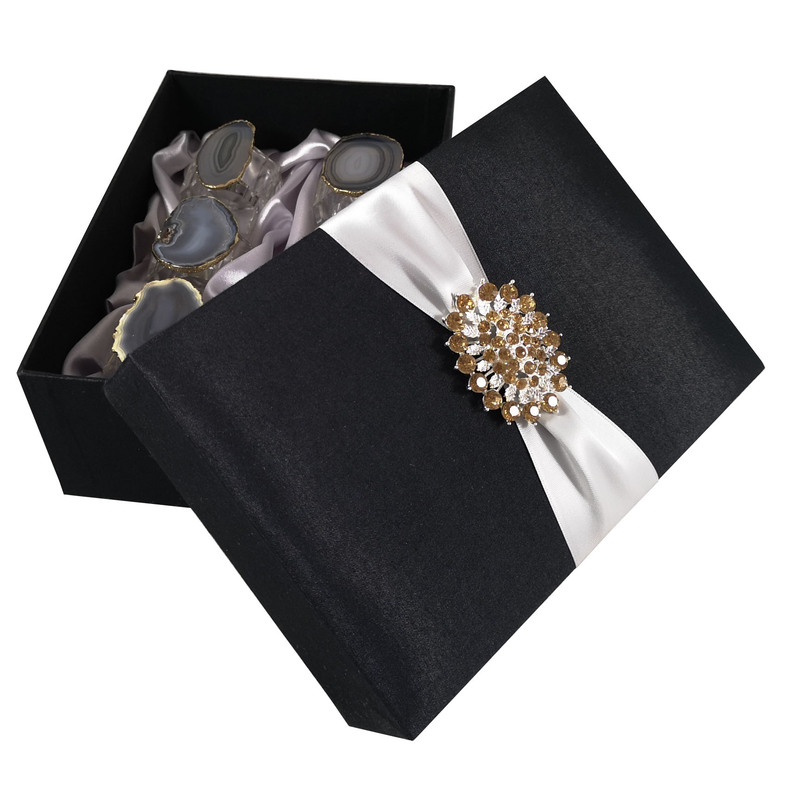 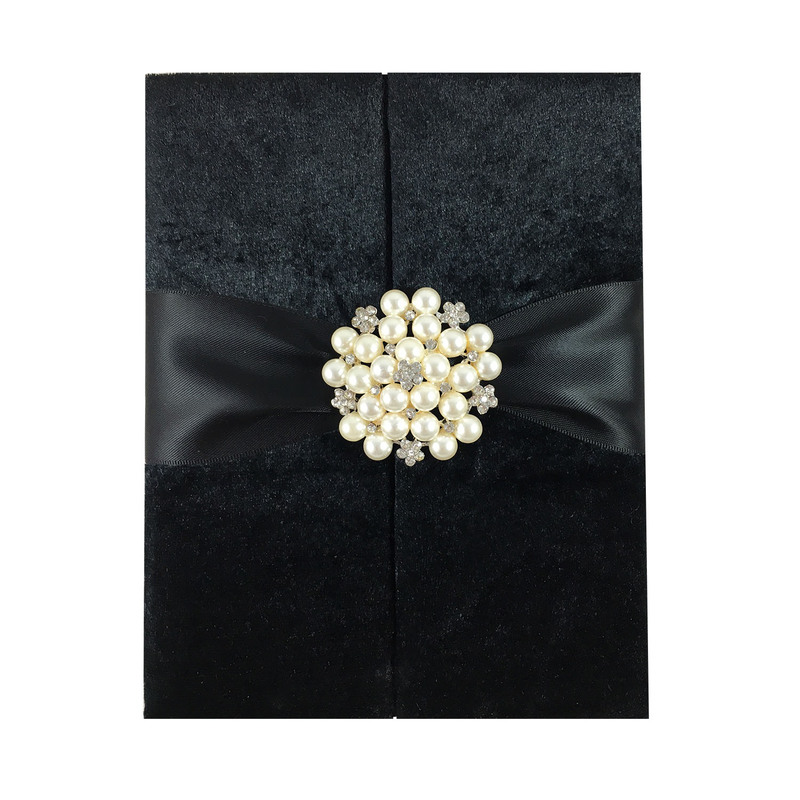 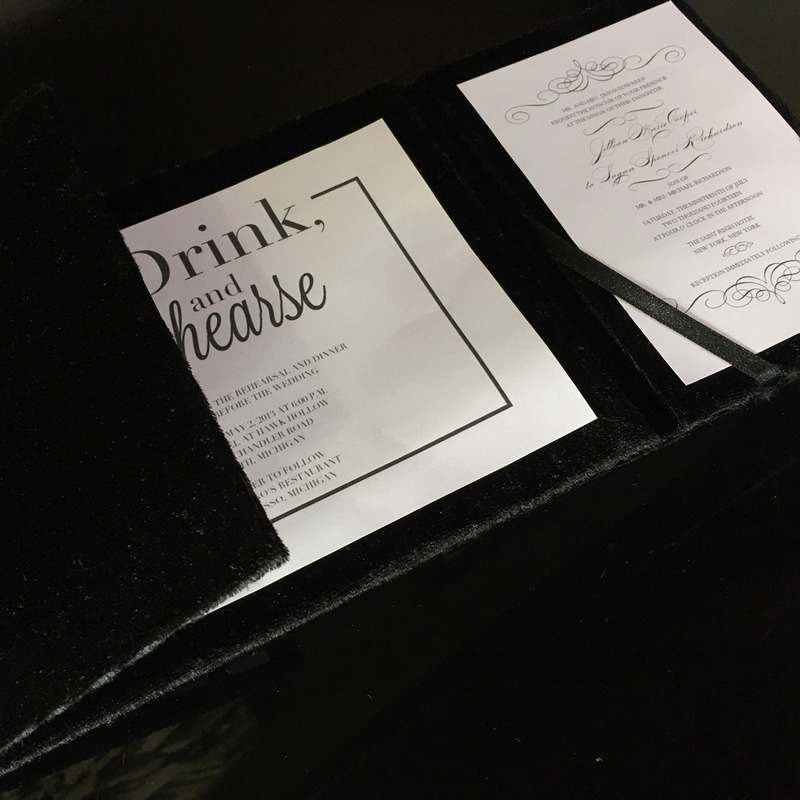 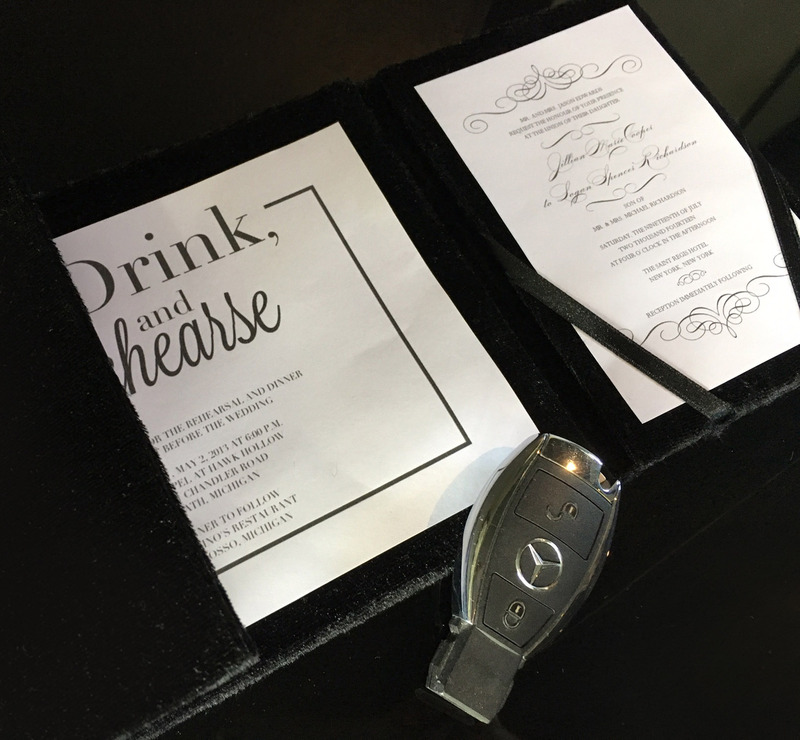 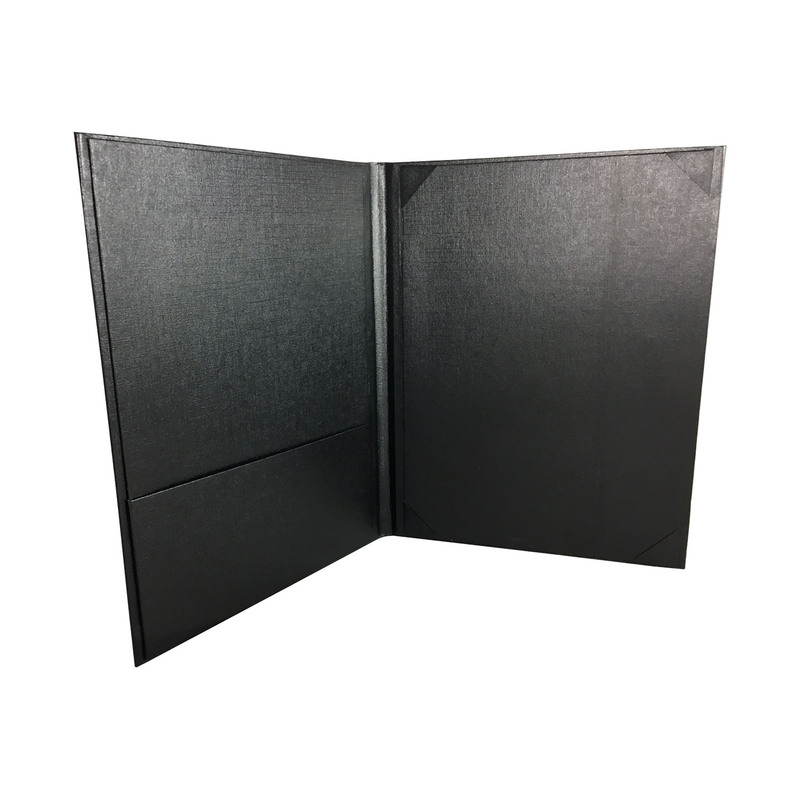 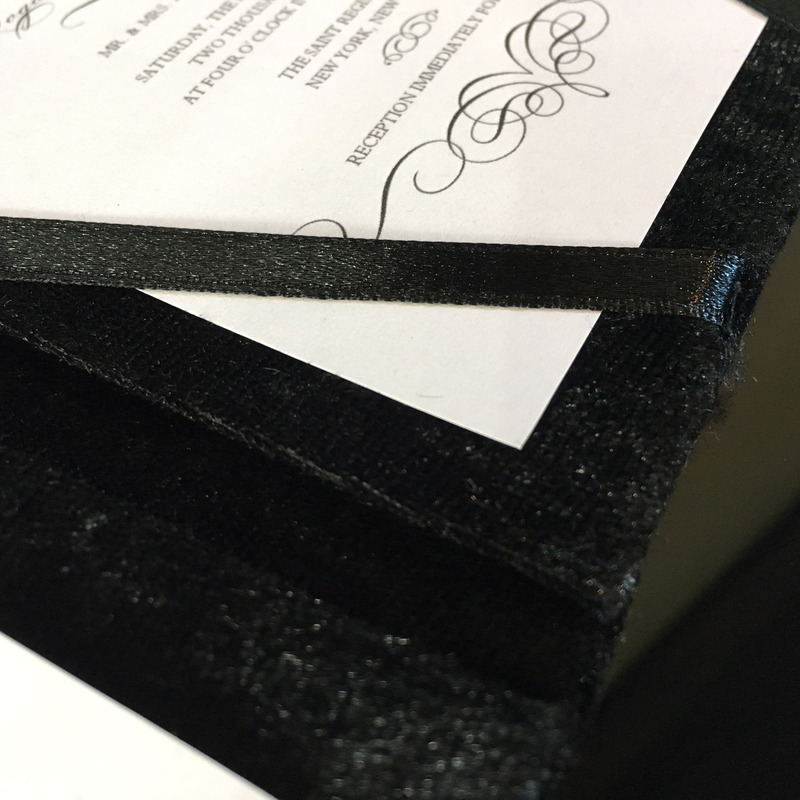 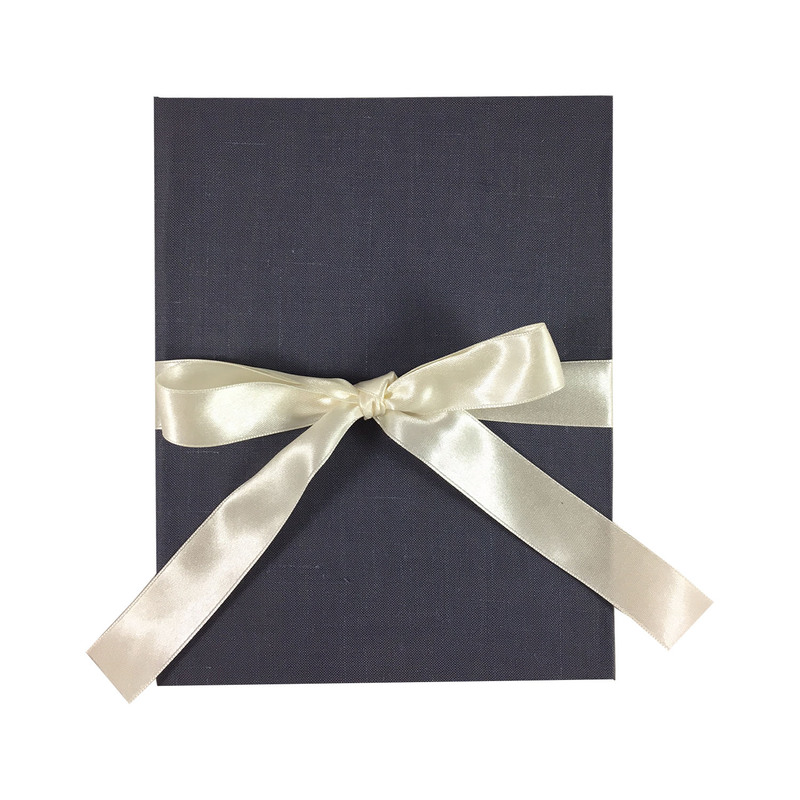 Black velvet wedding invitation folder with large pearl brooch for wedding and event invitations or announcements.